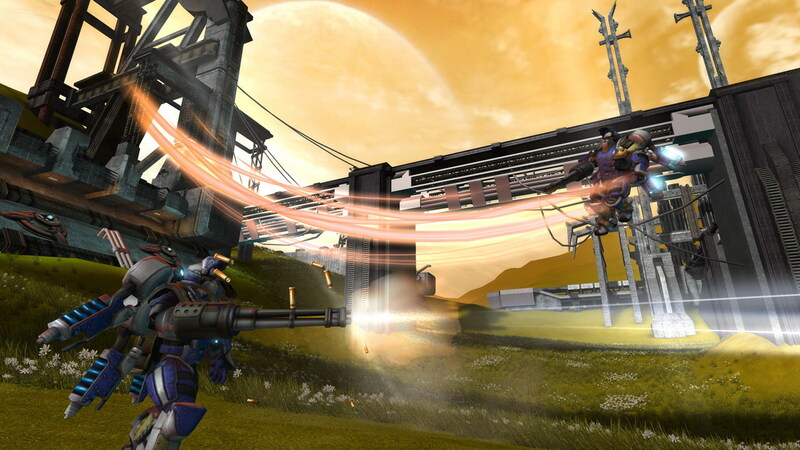 Legions: Overdrive is a "spiritual successor" to Tribes, borrowing gameplay elements from the series such as skiing and jetpacks. It's completely free and supports modding, user-hosted servers and more. 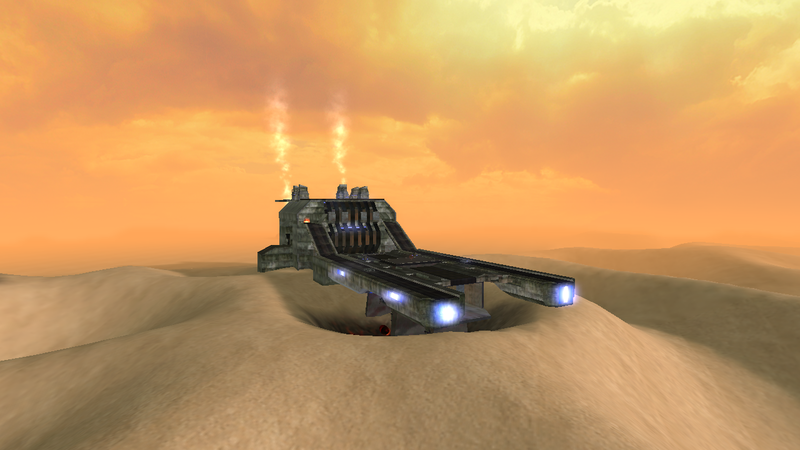 It originally started out as Fallen Empire: Legions on InstantAction, but has since been renamed to Legions: Overdrive and is available to play for free at legionsoverdrive.com. The IRC bot should no longer timeout. You can connect to our US Hotswap IRC servers by going to #hotswap.1 and #hotswap.2, while the EU servers can be reached at #empire.1 and #empire.2. Both are on the Quakenet IRC server. Crashes on the game modes Hunters, Team Rabbit, and Rabbit have been fixed. Spectate mode no longer crashes on certain maps. Players longer look under the map when joining certain maps. Left shift no longer brings you out of the map editor. Added Daybreak courtesy of Xtreme. Added Ucan's version of FrostbytePUG, which lowers the back hill on beta, moves the flag stands back a bit, along with other changes. The Core has been re-textured courtesy of Hi!. 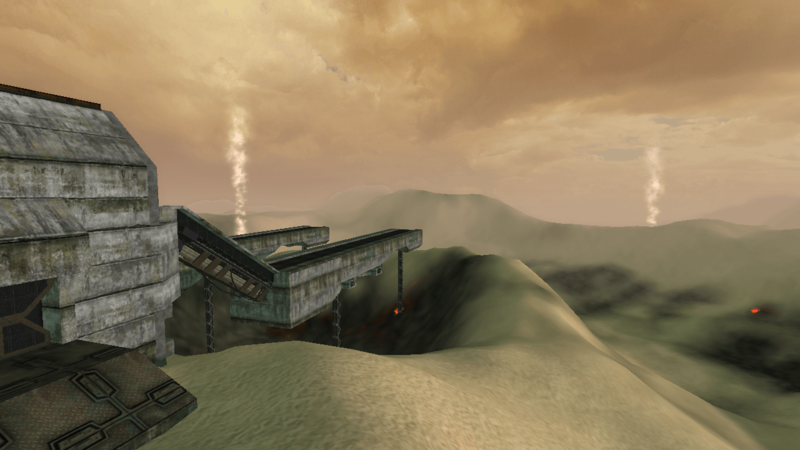 Skies for The Core and Diabolous have been updated. 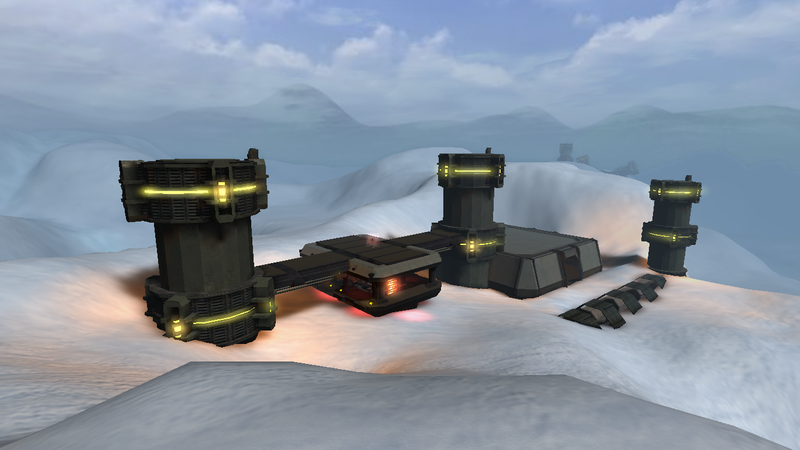 ReactorPUG has been added, which is essentially Reactor with a snow theme. Message of the day settings are now available for server admins, and are located at server/preferences/MOTD.cs or use the in-game admin panel. Buffed Blaster's Area Impulse from 400 to 1400, to make shooting the flag around now possible. Implemented a basic color-blind mode. Players can now start a vote as soon as a map switches rather than having to wait 30 seconds. Legions: Overdrive Demo Cam 1.0 Release! 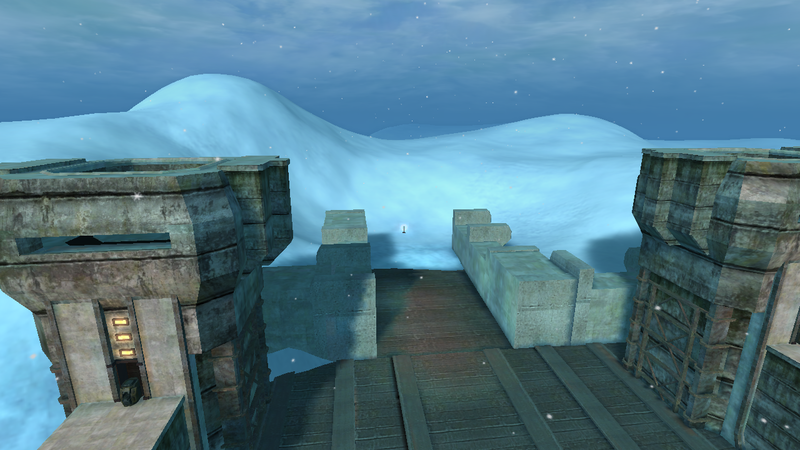 New maps, FrostbytePUG and Sandbox TDM, and bugs fixes for Legions: Overdrive! This is one of the fastest games you will play. 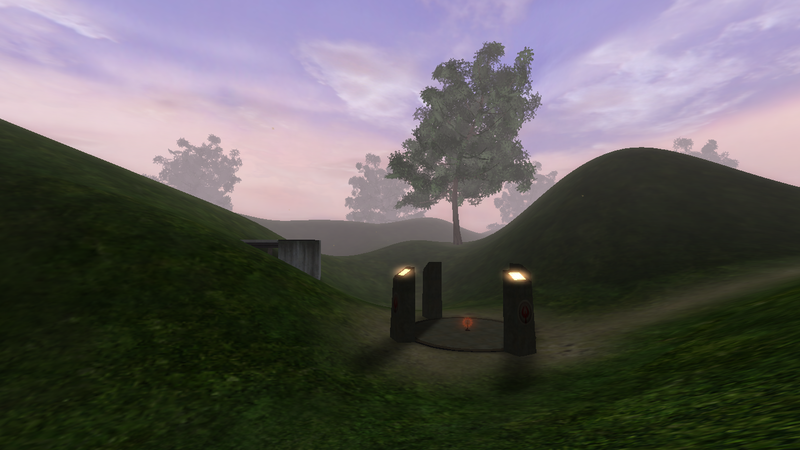 The learning curve is very steep if you have never played a FPS-Z before. The legions forums are a great place to ask questions or find videos if you are feeling discouraged. Peak hours to find full servers are about 6PM - 11PM EST. Thanks to modDB for featuring us sometimes ! You guys are awesome. Keep it up! Play this game! Cant wait for the new patch to go live ! After 218 days, a new patch is coming to Midair. Expect several new maps and a few QOL improvements.